The notary represents neither the seller nor the buyer and is responsible for all conveyance work; the processing of paperwork associated with the buying and selling of property and transferring the deeds of ownership. One of the main tasks of the notary is to ensure that all sales taxes associated with the property are paid to the French Government on a sale. Specifically the responsibilities include: checking that the land is registered at the land registry, checking the identity of the buyer and seller, checking that the property details as described match those on the registration documents and ensuring that there are no restrictions on the transfer of ownership. Once your French Mortgage is approved and issued by the French lending bank, the notary will automatically receive a copy. 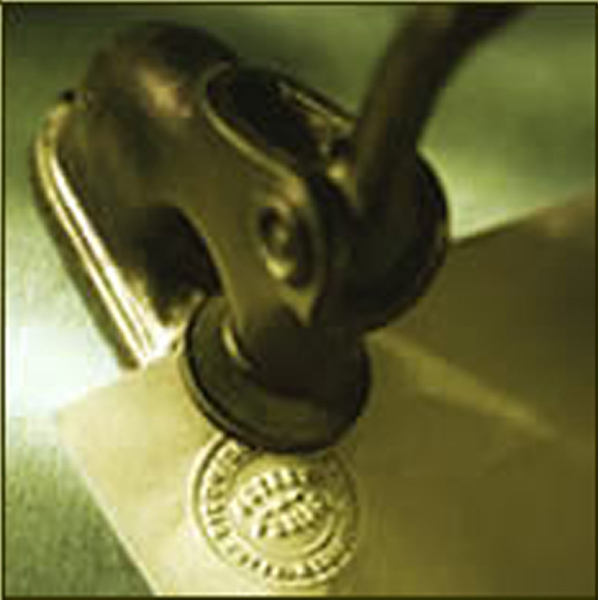 The notary needs this information in order to draw up the transfer of ownership documents. At this stage the notary will be able to set a firm date for the acte de vente. The notary will then instruct the bank to transfer the loan amount to his/her account. You should leave at least 72 hours between the bank receiving your accepted loan offer and the signing date since the notary cannot start the transfer of ownership until the bank’s funds have arrived in his/her account. It is advisable that you and all those who have signed property ownership documents are there during the final signing procedure. The notary will usually organise for an English translator to be present at a small cost to you. Appoint your own English-speaking notary at the outset to advise you on all aspects of the transaction. You will avoid communication problems and at no extra cost since the notary fees will be split between the seller’s notary and your notary. As the final signing date approaches you will appreciate the benefit of having appointed your own English-speaking notary to advise you on your rights under French law. French Mortgage Xpress can recommend experienced English speaking notaries.